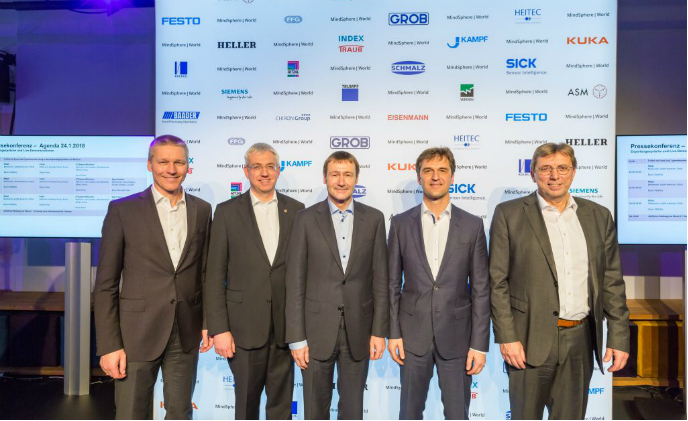 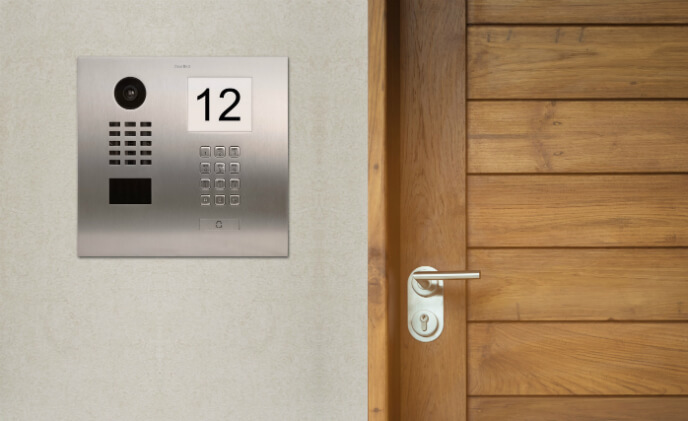 Berlin-based manufacturer Bird Home Automation Group expands its line of IP video door intercoms with the new DoorBird D2101IKH. 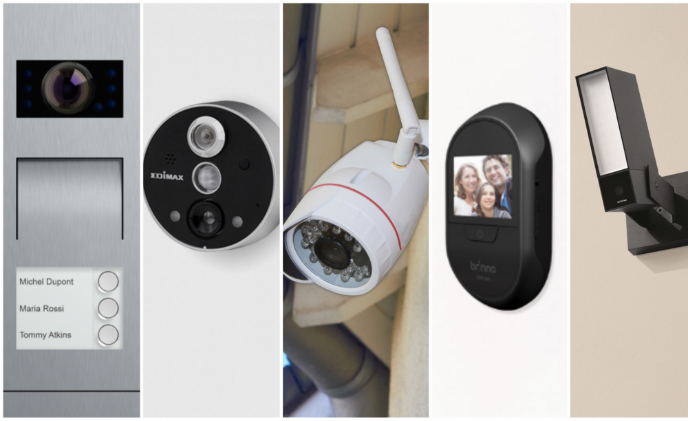 Home security always begins at the front door. 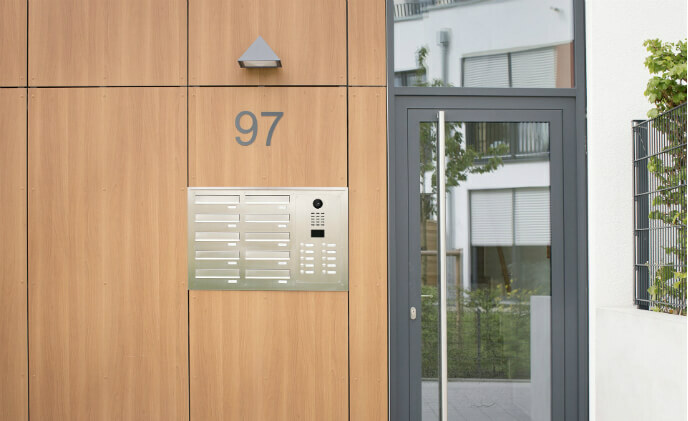 SMAhome has selected the highlighted products at IFA2017 that allows you to look through your frontdoor and know exactly who is ringing the doorbell from everywhere. 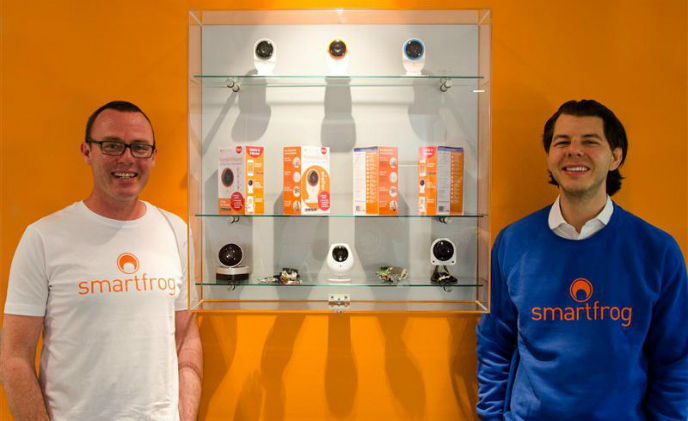 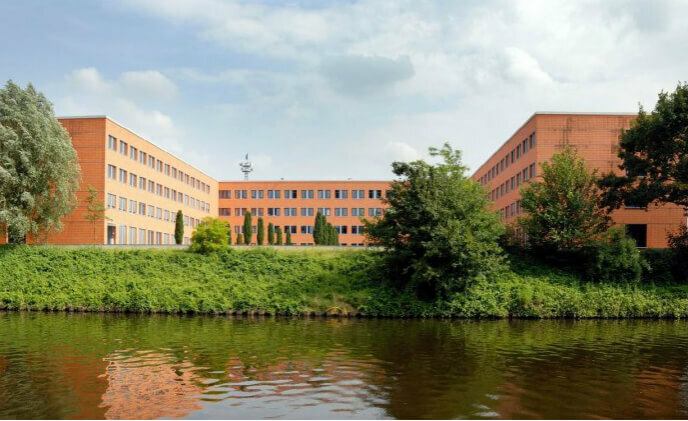 Smart security camera startup, Smartfrog, has announced another raised funding of €20 million. 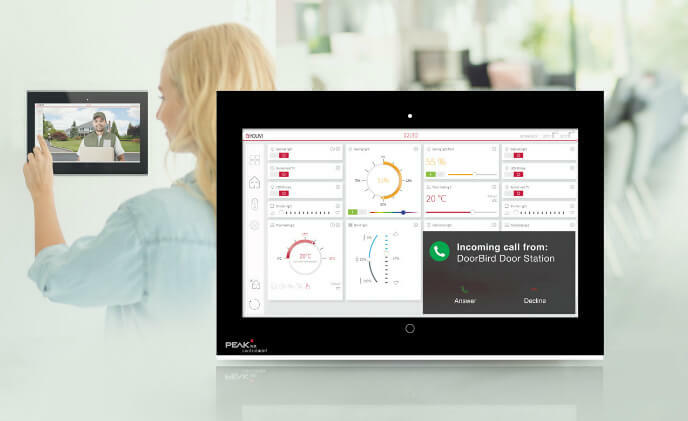 The startup has built a full smart home software and hardware, which could bring the company entering new markets such as the elder care. 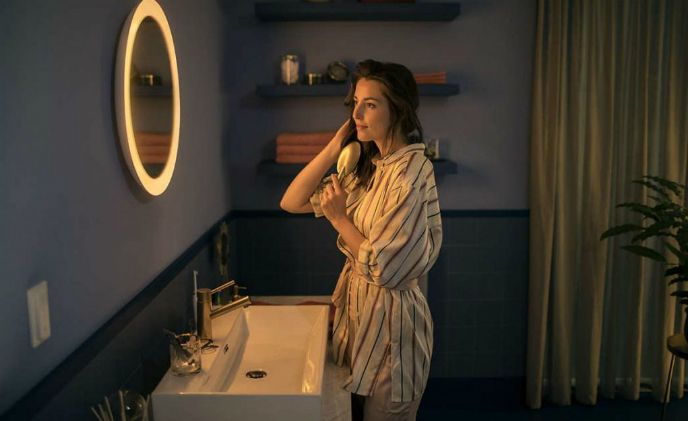 Smart lighting provider Philips Hue has released a new smart mirror and entered a new space in home – bathroom. 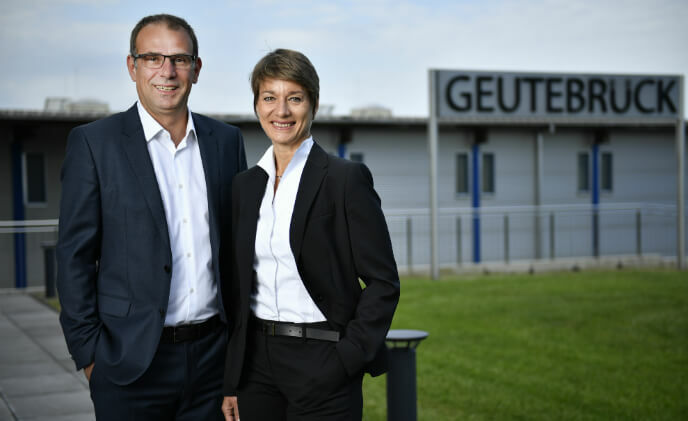 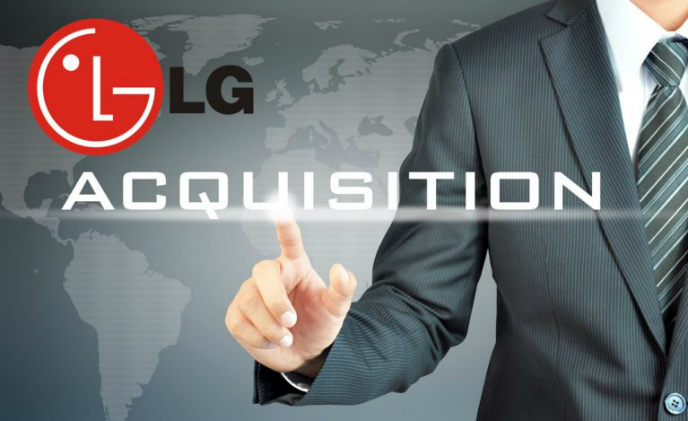 A disclosure from LG at IFA 2017 in Berlin revealed the company's increasing focus on smart home business, as the company plans to double the venture's annual investment budget by 2020.